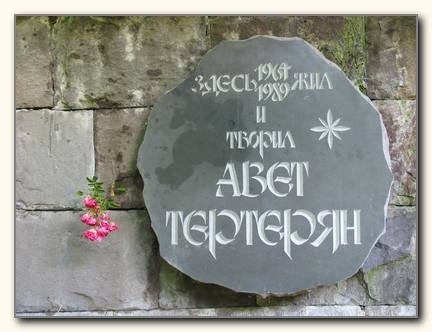 Welcome to TERTERIAN.ORG, dedicated to the great armenian composer Avet Terterian. The aim of this page will be to promote the music and the thinking of Avet Terterian to the world. More and more his music is performed. We are glad about that. Read the News at the Blog Page.